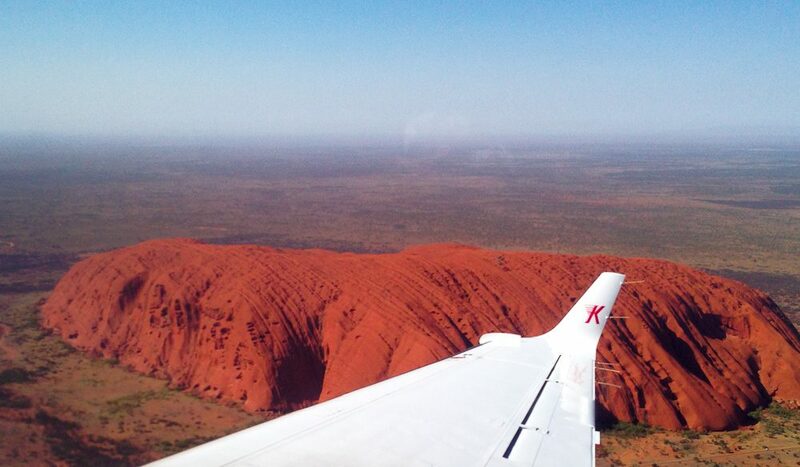 Any outback icon you want to see from the air, with Kirkhope Aviation. If you want to experience the ultimate outback flying adventure, Kirkhope Aviation offers air tours from Melbourne that visit iconic locations such as Lake Eyre, Birdsville, Flinders Ranges, Arnhem Land, Uluru, the Kimberley, Cape York and more. Join a scheduled tour (from one to 14 days), design your own bespoke tour, or try the Luxury Lodge Glamping series, staying at remote luxury lodges. There are also special interest tours to the Birdsville Races and The Big Red Bash, or tours that focus on golf, fishing, and food and wine. Small groups are flown in a twin-engine ircraft, including the pride of the fleet, a jet prop Super King Air.